Who the hell drinks white rum straight? Yeah, I asked that same question while standing in the lobby of Cane Rum as our guide poured me a glass of their premium white rum. I was a bit scared to take my first sip, as I can’t imagine anything fouler than swigging the likes of Bacardi Silver neat. 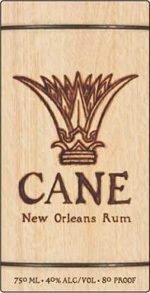 Much to my surprise, Cane proved highly sippable. It smells much like any other white rum – light and alchoholly. 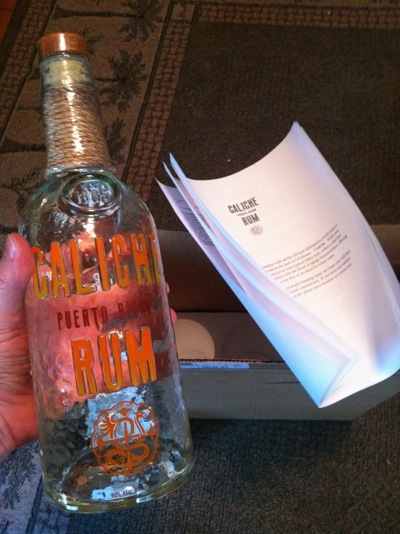 But the taste is something quite different – not at all like I’d expect from a white rum. I could best equate it to an extra crisp white wine, with a sharp kick playing backup. It even has a bit of fruitiness hidden in there, making for a rum experience that is truly unique. When I first tried it I was in the company of my wife and sister-in-law – neither a rum drinker. But they both found Cane very agreeable (my sister-in-law even snagged a bottle for herself.) It’s not widely distributed, but if you have the opportunity to snag a bottle or two, I highly recommend doing so.